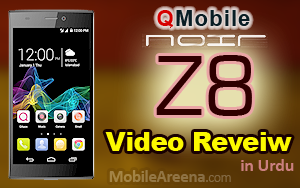 QMobile NOIR Z8 is the famous smart phone and it is getting more popular with the passage of time. This mobile was launched with Android 4.4 Kitkat version and many of the young people were making objections for the older version of Lollipop in this costly mobile phone. This phone is ready to get an update on the air. This update will give your phone a fresh look. No dobut, this is the time of Android 6.0 Marshmallow. But in Pakistan, most of the people are happy if their Kitkat device would receive a notification of update of Android 5.0 LolliPop. 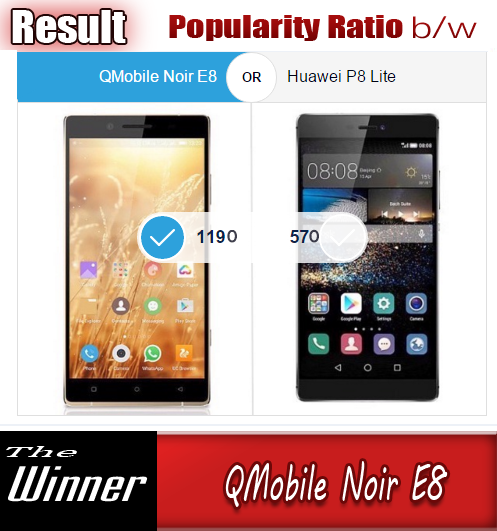 So the users of QMobile NOIR Z8 are lucky enough to get Lollipop update. 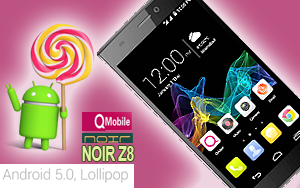 You can now update you Noir Z8 on Lollipop on the air. You just need to go to Setting > About Phone > System Update > Update your device. and you have done the job !! If you are finding a problem in updating your device, you can contact to any of the QMobile Customer Care centers. They will install Android 5.0 Lollipop in your phone without any cost if your phone is still in warranty. So have fun and enjoy the Lollipop.